Sanur Bali is known for having beautiful beaches and cheap hotels. 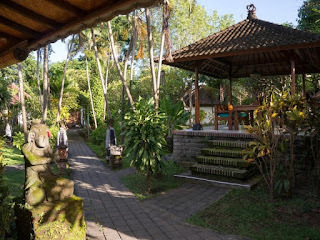 Accommodations in Sanur is the most sought after by tourists because it is cheap and close to the attractions. Sanur is located in the city of Denpasar. Kuta Beach Bali also has many cheap hotels. 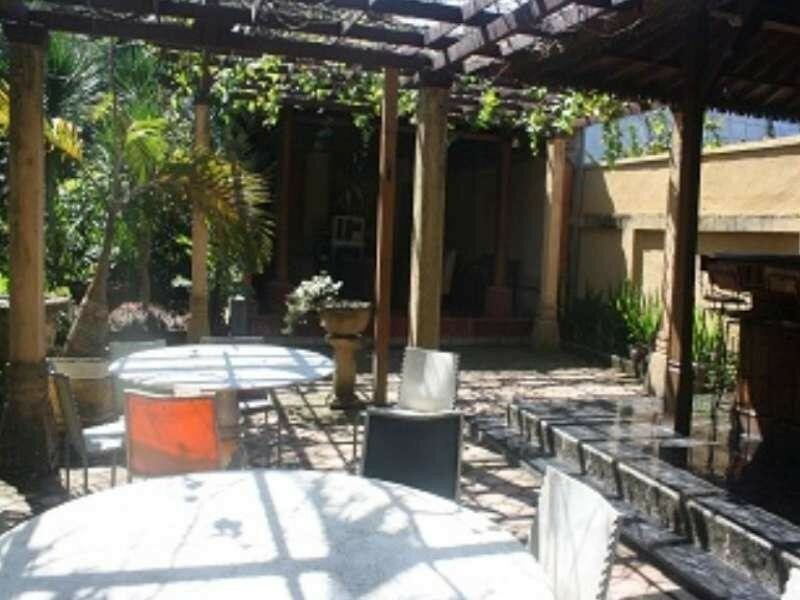 Hearing about Sanur, people will think of the beach with views of the sunrise in the morning. Beautiful beaches with white sand, the sea is calm and the fresh breeze. The beach is the most cool for cycling along the sand from the west end to the east. Sanur is also identical to that always flood every rainy season in Bali. Sanur is also famous for Sindhu Beach, and Sindhu market. Sanur has plenty of cheap hotels and become the most sought after in Bali. Hotels around Bali beach most favored international tourists. Quiet neighborhood and still very beautiful with a very refreshing air of urban environment. Sanur also has many places of localization lower-class prostitutes who can be hired. The most famous place in the Sanur area as prostitution is on Jalan Danau Tempe. 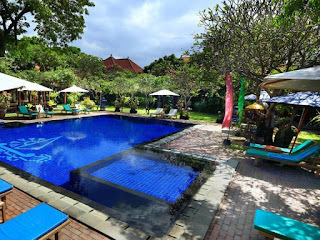 If you're on vacation to Bali, and in need of lodging or hotel in Sanur there are quite a lot of accommodation or hotel that you can choose. 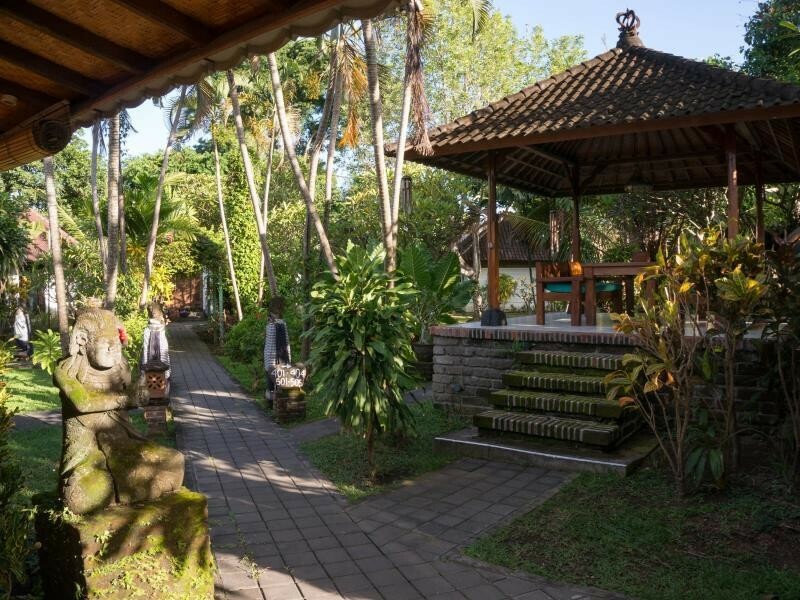 Hotel in Sanur Bali is the average offer price is quite cheap. If you want to stay in a cheap hotel in Sanur Bali, you can also stay at the Guest House or Homestay in Sanur Bali. 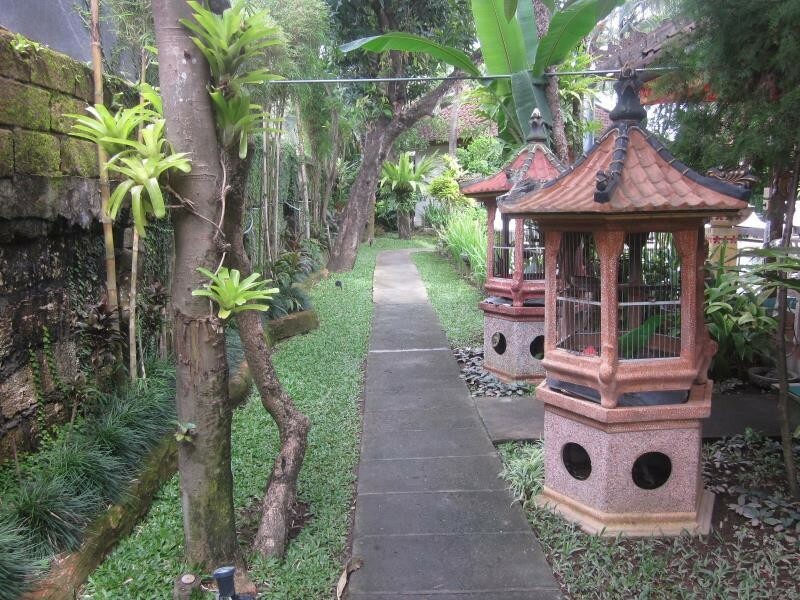 There are several guest houses which offer a relatively cheap price under Rp. 100000. 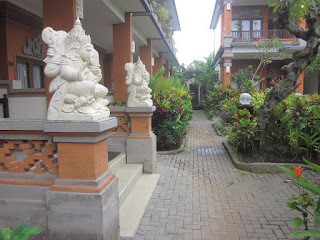 Laghawa Beach Inn is a cheap hotel in Sanur near Sanur Bali beach. This hotel is in Bali to address Jl. Lake Tamblingan, Denpasar, Sanur, Bali, Indonesia. Number of rooms in this hotel is quite a lot, 38 rooms. Room price per night is from Rp. 400000. Kubu Made Homestay is a homestay at bargain prices around Sanur, close to Sanur Beach Bali. Located along the road to Sindhu Beach. This homestay address is on Jl. Sindu market, Gg 2, Sanur Beach, Denpasar, Bali, Indonesia. Number of rooms provided are 4 rooms. Room price per night is ranging from Rp. 200000, -. 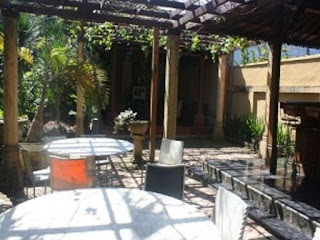 Relatively cheap accommodation in setrategis place in Bali. 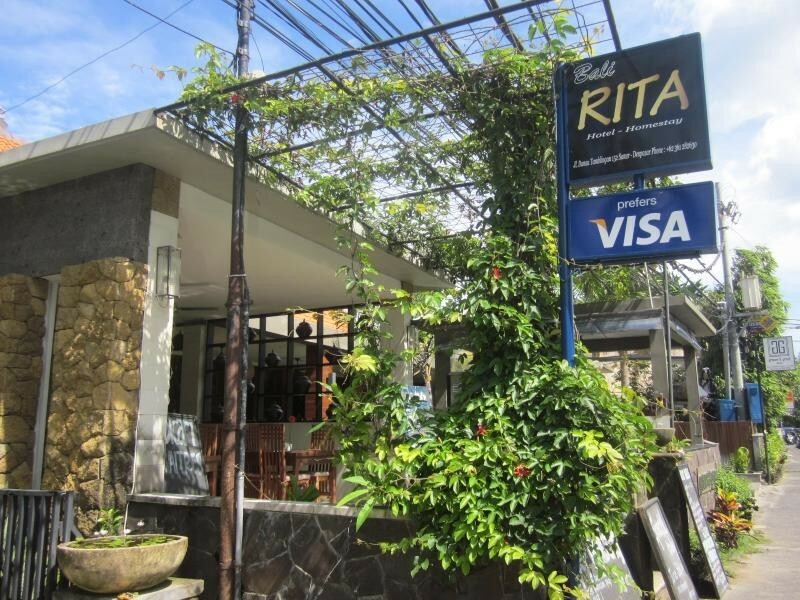 Rita Hotel Bali is a cheap hotel in Sanur, close to Sanur Bali Beach. Located on Jl. Danau Tamblingan, Sanur, Bali, Indonesia. Distance from Ngurah Rai International Airport is approximately 12.4 Km. 25. With the number of rooms with room price per night is from Rp. 300000, -. 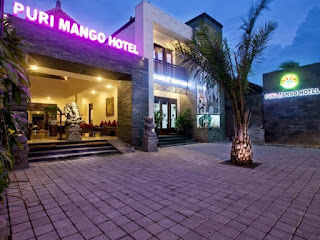 Cheap hotel belonging to the area of Sanur and nearby Bali Beach. 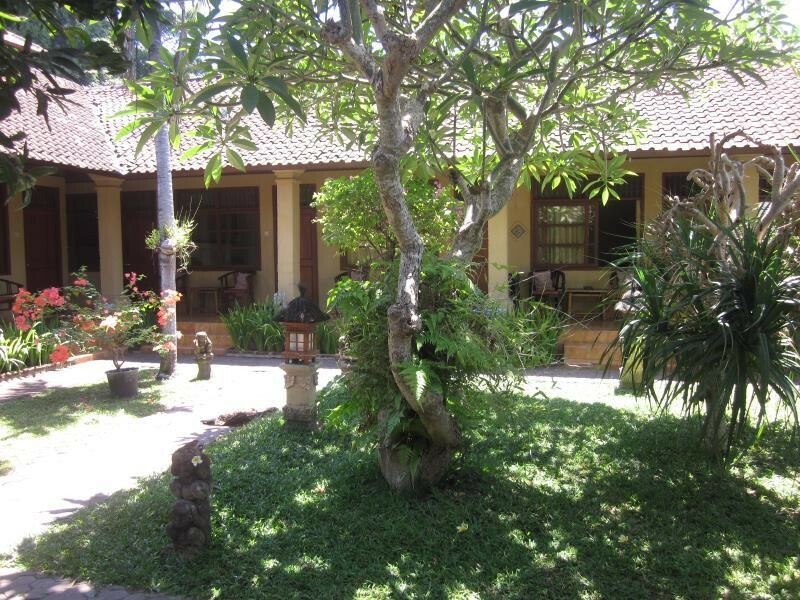 Ida Homestay is a homestay class accommodation at cheap prices in Sanur near Sanur Beach Bali. 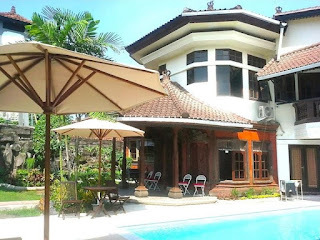 This hotel is located in Jl Danau Toba Gg I, Sanur Beach, Bali, Indonesia. With the number of rooms is 9 rooms. The distance to the airport is 12.7 km. With the room price per night is Rp. 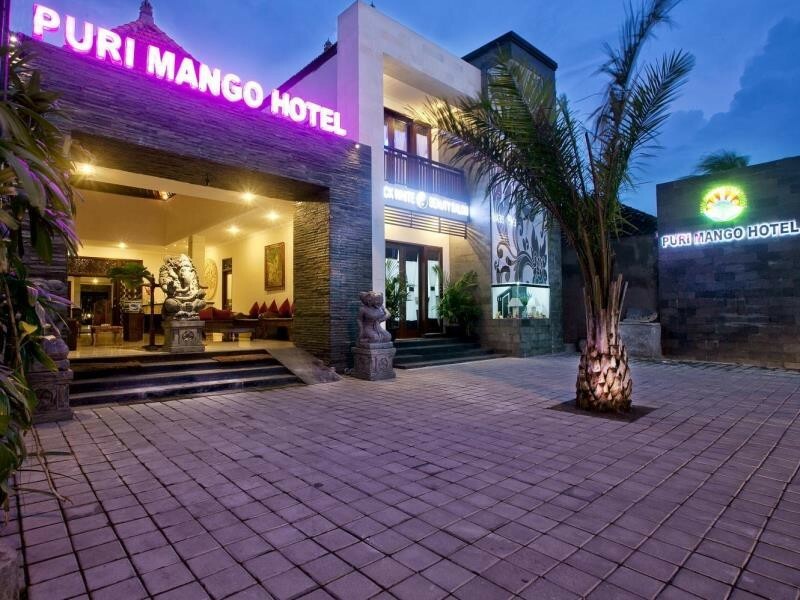 100000 cheapest hotel in Sanur that deserves to be tried while on vacation to Bali. Abian Srama Hotel & Spa is a cheap hotel in Sanur with the number of rooms is 44 rooms. This hotel is located in Jl. Bypass Ngurah Rai, Sanur, Denpasar, Bali, Indonesia. It is very close to the Ngurah Rai International Airport, about 12.5 km. Room price per night is from Rp. 200 000, which is very cheap accommodation in Bali. 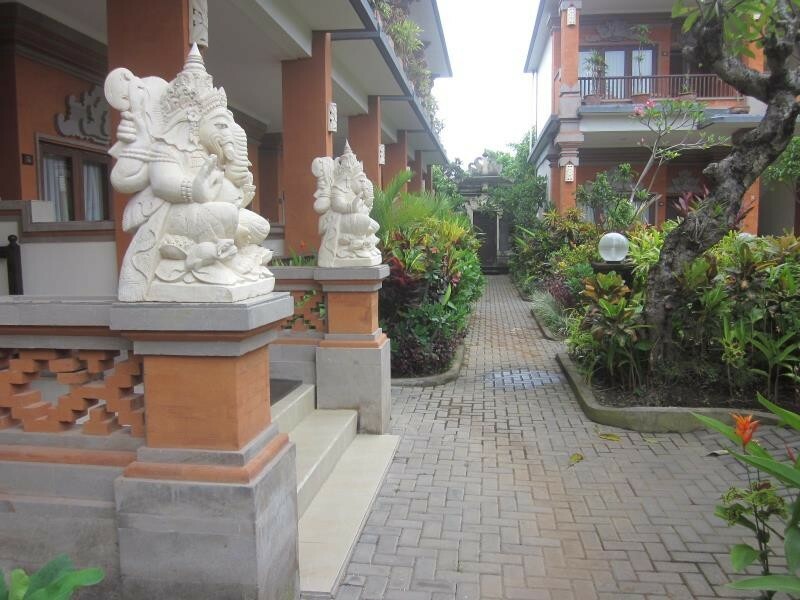 Puri Kelapa Garden Cottages is one of the cheap hotels in Sanur very close to Sanur Beach, Bali. The number of rooms available at the hotel are 48 rooms, with the price per night is ranging from Rp 400000. Cheap Hotel in Bali is located at Jl. Bumi Ayu, Sanur Beach, Bali, Indonesia. Distance from Ngurah Rai International Airport is approximately 12.8 km. Puri Sanur Hotel is a cheap hotel in Sanur near Sanur Beach Bali. This hotel is located in Jl. DanauButyan, Sanur Beach, Bali, Indonesia. The number of rooms available is 9 rooms. Room price per night is ranging from Rp 200000. It is very close to the Ngurah Rai International Airport, a distance of about 12.60 km. 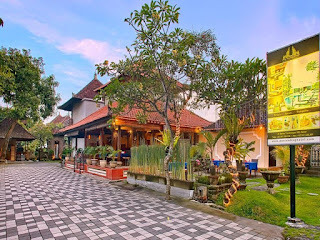 Puri Sading Hotel is near Sanur Beach Bali is located on Jl. Danau Tamblingan, Sanur, Bali, Indonesia. 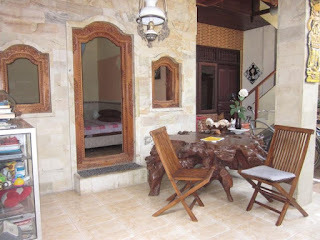 Room price per night is ranging from Rp 400000. category in cheap hotels are located in the renowned tourist area in Bali. The hotel is quite close to the Ngurah Rai International Airport with a distance of about 12.5 km.